In this haunting short story collection, Peter Levine offers a portrait of a hero for the twenty-first century, a man whose legend is constructed not by himself but by those around him, all desperate for someone to idolize. Tom Mahoney is the golden boy everyone knew in school: good-looking, charming, an athlete — sought after by women, the envy of men. His success in life seems a foregone conclusion. In The Appearance of a Hero, Tom navigates the passage into adulthood, his story chronicled from every perspective but his own. Tom crisscrosses the country in search of direction, affecting the lives of everyone he meets. The recounting of his illicit affair with an older colleague reveals a young man unprepared for the emotional entanglements that come with love. Tom's father, Stuart, struggles to reconcile Tom's splendor with his shortcomings, as he watches his only child fail to live up to expectations. A young couple befriends an unsuspecting Tom, attempting to extract the very qualities others find so alluring about him. A girlfriend, enamored by Tom, attempts to isolate him, with shocking consequences. As the mythology surrounding Tom grows richer, Tom struggles to understand what exactly has eluded him, and in stories that grow increasingly desperate and heartbreaking, we begin to see that being an icon is not all it's cracked up to be. Peter Levine earned his MFA from The Writing Seminars at The Johns Hopkins University. 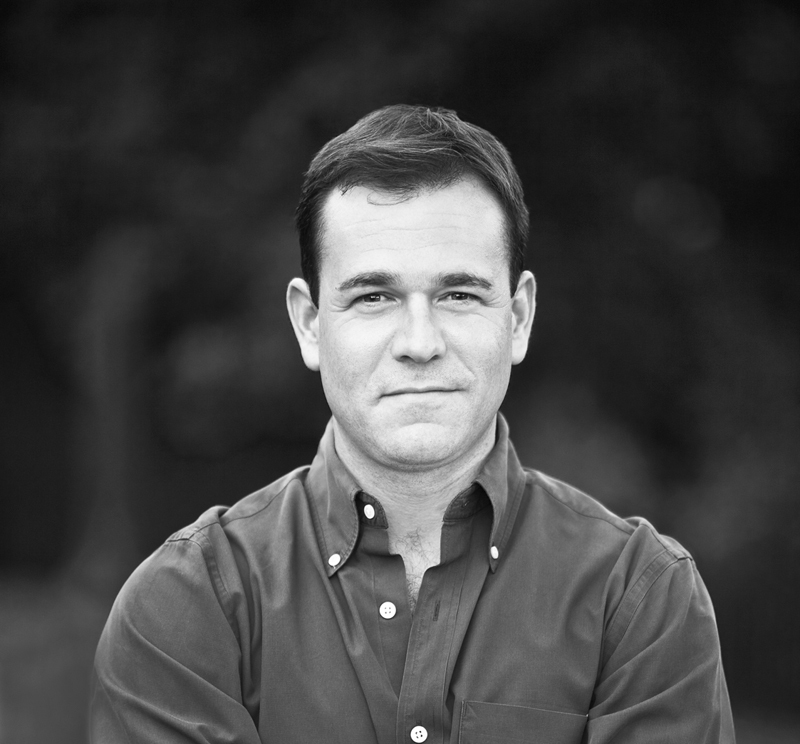 His work has appeared in The New York Times, The Southern Review, The Missouri Review, StoryQuarterly and many other places. He has held residencies at Yaddo and The Virginia Center for Creative Arts. He lives in Washington, D.C.
"Levine’s stories are riveting and subtle, shot through with a muted wisdom and palpable compassion." "Diamond-hard writing traces the fireworks of a twenty-first-century Gatsby, as the kid with everything flares and fizzles. A masterful opening shot for Peter Levine." "As gifted a writer as any around. This is one heck of a great debut." 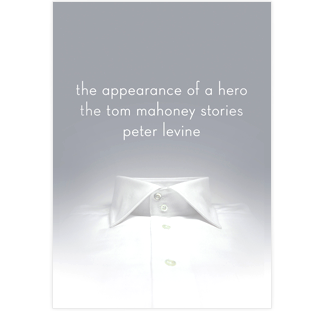 "I've been reading, and loving, Peter Levine's stories in magazines for a few years now, and what a pleasure it is to see them collected in his terrific first book, The Appearance of a Hero. The stories herein remind me a lot of the great Peter Taylor's and William Maxwell's: eloquent, quiet-seeming, but with sadness, menace, regret, and love constantly threatening to bubble up and disturb the story's placid surface. I'm crazy for this book, and you will be, too." 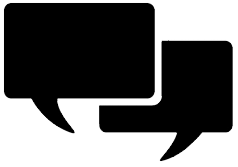 Sign up to receive the latest news from Peter Levine. HE TELLS ME he felt it once — love. Lust, mainly, though he had hoped it would turn into love. He — a friend I know from work — is dedicated, driven, will be as good a salesman as there is (they taught us at a seminar in Dallas to learn one story and to tell that story well, tell it to any potential client: the birth of your kid, the day you won the big game, your most recent vacation — it doesn’t matter what story; its only use is to begin a conversation, which will lead to a sale) — he is quick, incisive and, we all tell him, a wonderful listener. Want to contact Pete? Got a Mahoney story of your own? Email him at contact@peter-levine.com. © 2012, Peter Levine. All Rights Reserved.